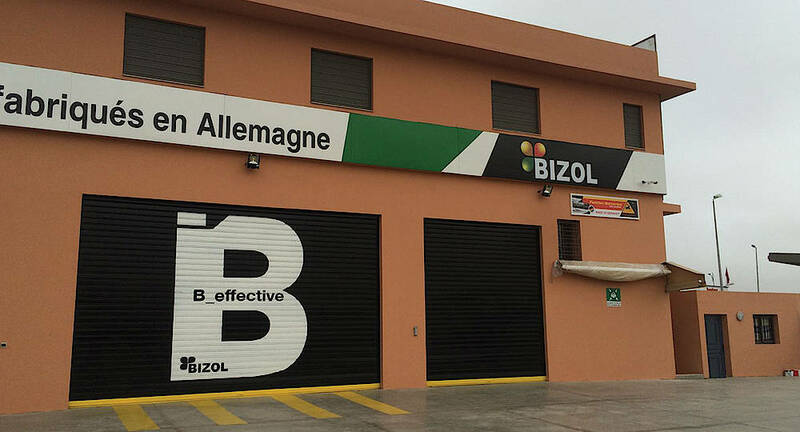 Our BIZOL branding design for Workshops has proved itself as an effective service to our partners. Our design consultants will work with you very intensively to create a unique design for the local Workshops. The new style will improve your reputation and the appearance of your Workshop will stand out from the competition. 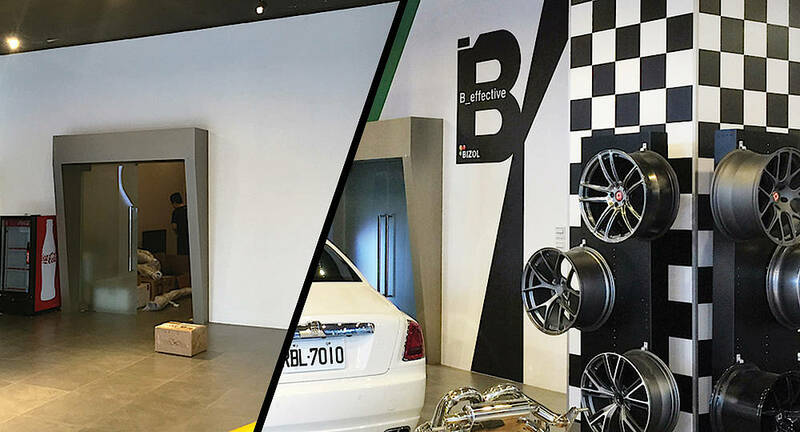 Here you can see a few projects which we have implemented successfully. 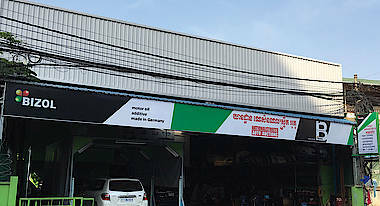 The effective branding design will project an image of a solid established German business with your customers. Let this be a source of inspiration to you and make an appointment with our award-winning design consultants. Effective branding design will project an image of a solid established German business with your customers. 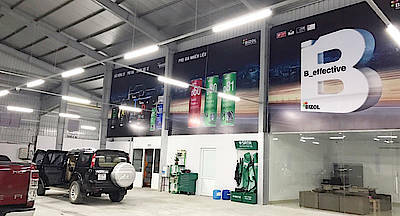 Increase the visibility of your location attracting effectively new customers who will notice and enter your Workshop or Store. Increased customer traffic will lead to increased sales. 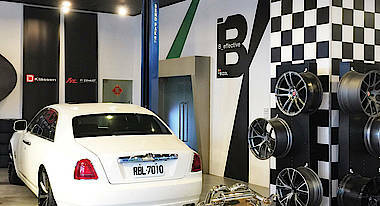 In addition you will gain credibility with your existing customers. 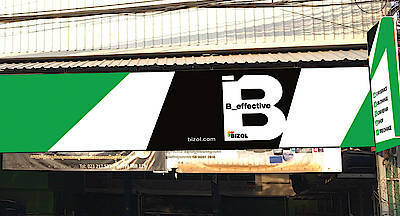 This exclusive design will be given only to our BIZOL partners and it has been developed by award winning designers. 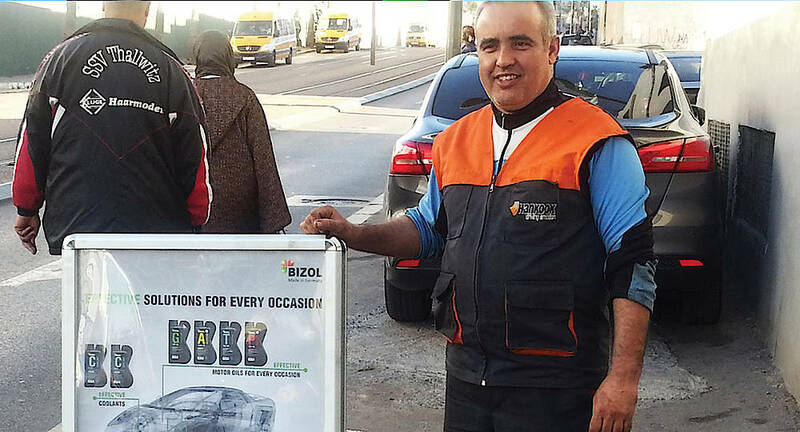 It works for you 24 hours a day, seven days a week, 365 days a year; its cost effectiveness is remarkable. The premium Workshop focused on the Maintenance of the Racing Cars. 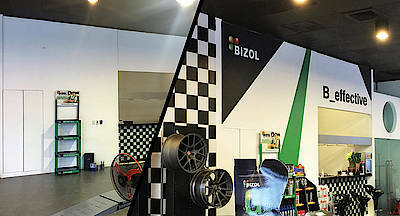 BIZOL Branding Design recovers the dynamic lines and shapes of the racing sport to underline the main focus of this particular Workshop. It´s been great working with the premium BIZOL Workshop Beta Automobile and our partner BIZOL Taiwan. 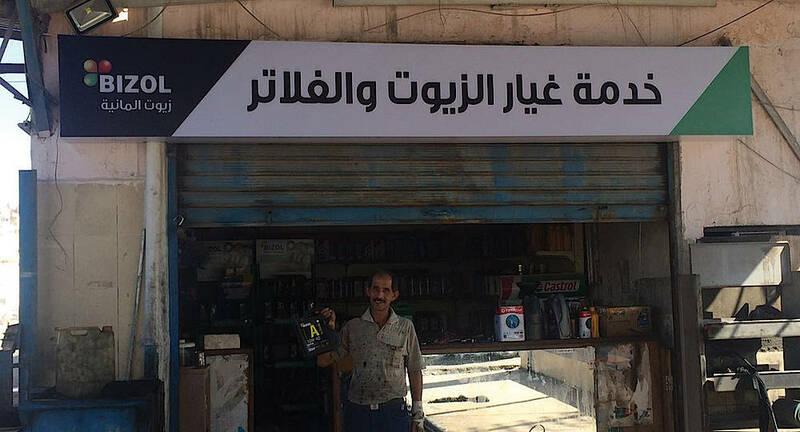 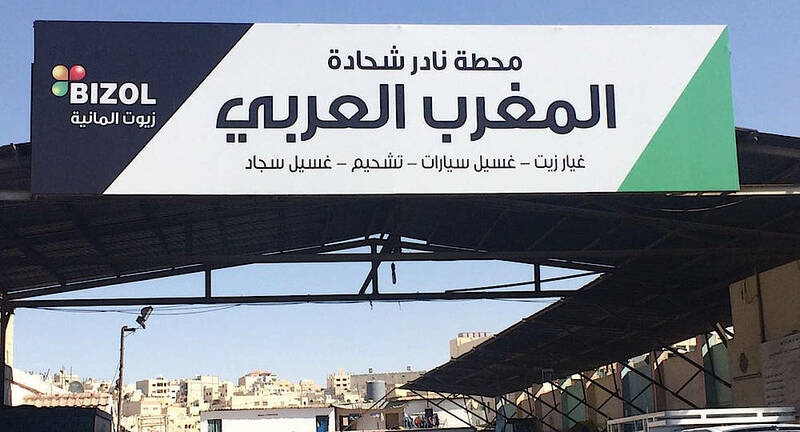 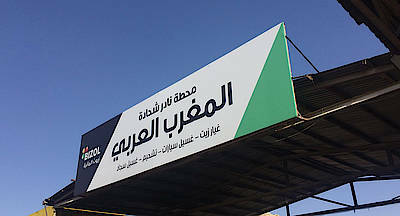 In Jordan we placed 3 new branding signages, which attract customers from different directions and increase the traffic to this specific location. 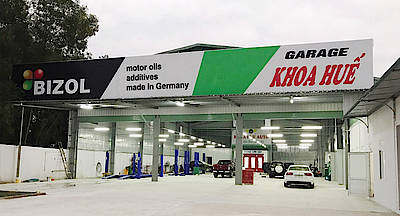 This Workshop is well equiped for car and truck maintenance. BIZOL‘s first Workshop in our new design in Phnom Penh, Cambodia. 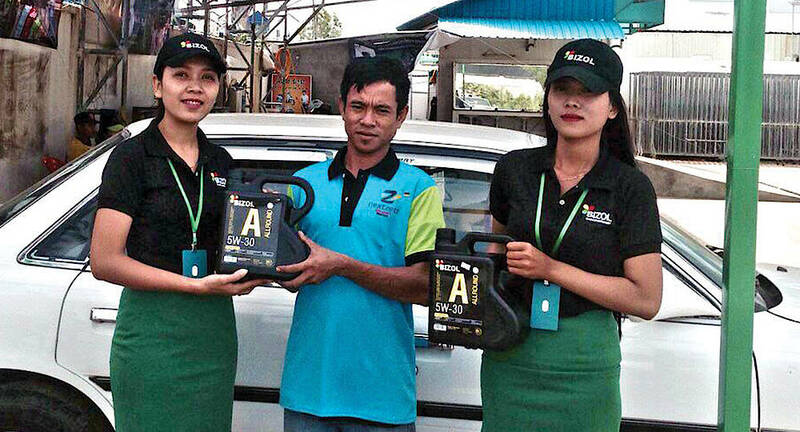 Many thanks to our partner BIZOL Cambodia who has successfully launched several new Workshops in various locations. 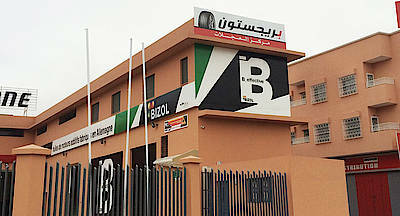 This stylish BIZOL Workshop in Marrakech profits from the very benefitial location. The new design increases the visibility of the Workshop, which is placed on the two main roads and attracts new customers effectively. Thanks a lot to our partner BIZOL Morocco - Centre Pneumatique Ibn Tachfine for their effective cooperation! The new GARAGE KHOA HUE NGHE AN VIET NAM has the focus on the maintanence of the premium car segment and is best equiped to fulfill this requirements. 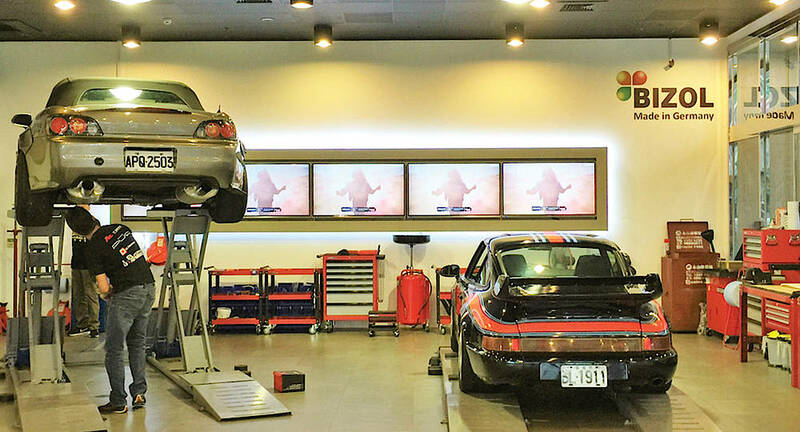 This Workshop is a real treat for the car lover. 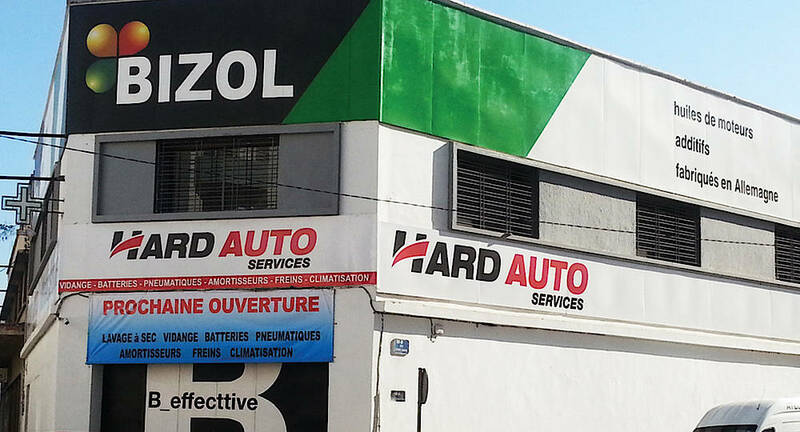 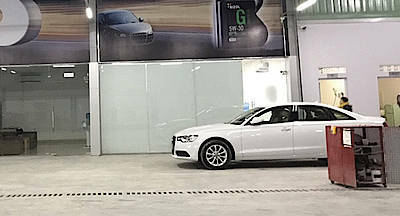 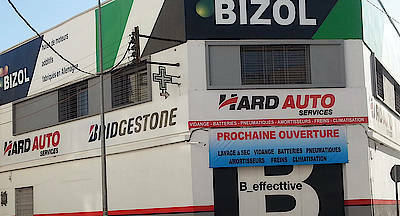 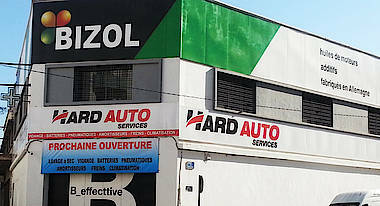 Another large BIZOL Workshop has been opened in Casablanca. This project was carried out in a fast and effective manner. 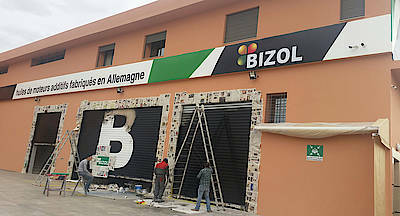 Thank you, BIZOL Morocco.